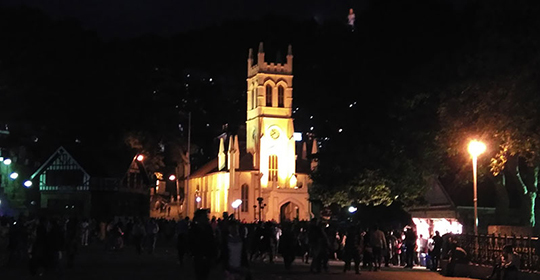 Dalhousie - A place to fall in love with! The journey to Dalhousie is a composition of tranquillity, pure, and serenity. So, if you want an escape to beautiful scenery and want to enjoy the soothing weather, get in touch with Himachal Holiday. One of the leading travel agencies, Himachal Holiday offer great travel and stay services. 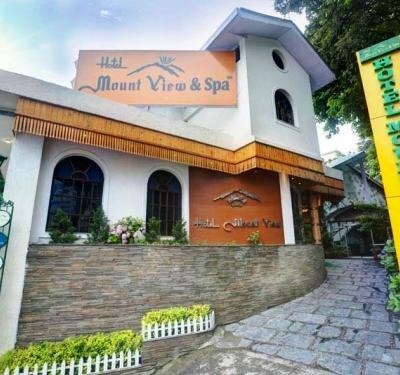 Also, avail special offers and discounts that will keep your trip within your budget. The beautiful hill station Dalhousie stands on and around five hills and is all covered with thick forests of pine and deodar fills the atmosphere with cool and fresh air. 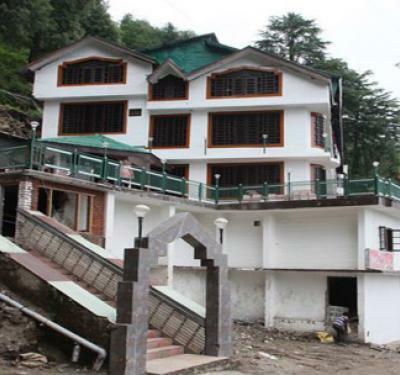 Dalhousie is an ideal location for all kind of travelers. Himachal Holidays will serve you with the best hotels and resorts in Dalhousie. 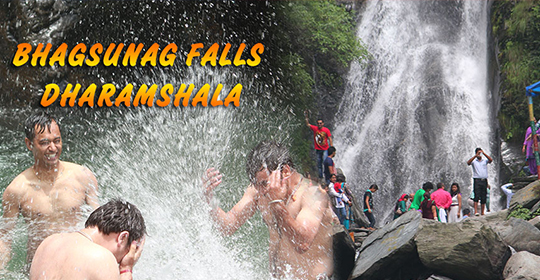 Book your package with Himachal Holidays and experience the true meaning of a vacation. We master in providing best-in-class services in every part of Himachal. 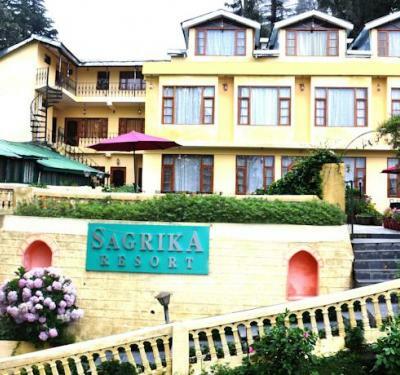 Our tour packages include top hotels in Dalhousie. 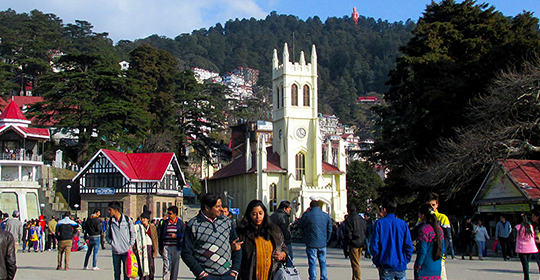 Some of the enthralling tourist spots in Dalhousie are Kalatop Wildlife Sanctuary, Khajjiar, Dainkund, and St. John’s Church. Dalhousie is a perfect place to be in during the hot and scorching summers. Plan your vacation and grab the hot deals at Himachal Holidays to make your trip a memorable experience. 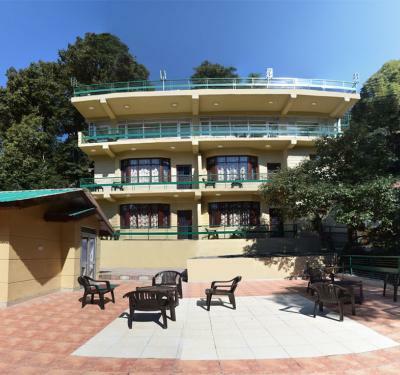 Book your hotels in Dalhousie with us a get the most comfortable stay during your trip. A great place for honeymoon couples, group of friends, travellers and family. Book your tour packages today to this awesome place.